The first trailer for director Noah Hawley’s Lucy in the Sky is here, which follows Academy Award-winner Natalie Portman (Vox Lux) as Lucy Cola, an astronaut who takes in the vast beauty of space, only to return to Earth feeling not quite right. You can check out the trailer in the post below! Lucy in the Sky, which had the original title Pale Blue Dot, follows an astronaut (Portman) returns to Earth after a lengthy mission and begins an affair with a fellow astronaut (Jon Hamm). Before long, she begins heading into a downward spiral as she loses her connection to her family, which can happen to those who spend too long a time in space. Then, when her fellow astronaut lover begins another affair with a different trainee, she begins to lose control. Originally, Reese Witherspoon was set to star, but dropped out of the role in favor of Big Little Lies season two. The film is loosely based on the alleged criminal activities of astronaut Lisa Nowak, including her romantic involvement with fellow astronaut William Oefelein. Lucy in the Sky also stars Hamm (Good Omens, Mad Men), Dan Stevens (Legion, The Apostle), Zazie Beetz (Atlanta, Deadpool 2), Pearl Amanda Dickson (Criminal Minds), and Oscar-winner Ellen Burstyn (House of Cards). 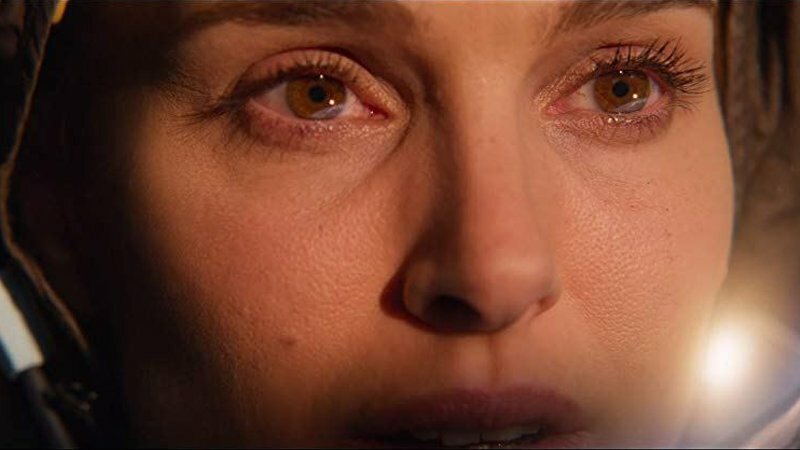 The post Natalie Portman Gets Her Mind Blown in the Lucy in the Sky Trailer appeared first on ComingSoon.net.